Thiruchendur is a small coastal town in the southern state of Tamil Nadu. 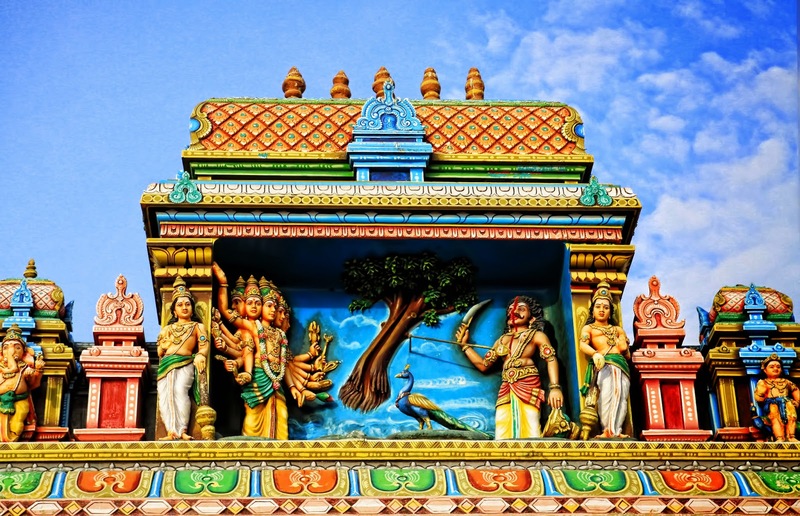 This town is most well known for the old Hindu temple dedicated to Lod Murugan. The Thiruchendur Murugan Temple is said to be one of the six abodes of Lord Murugan and hence frequently visited by devotees. This temple has been in existence for millenia, according to the Puranas (ancient Hindu Scripts ). The name Tiruchendur means a place of abundant sandalwood. 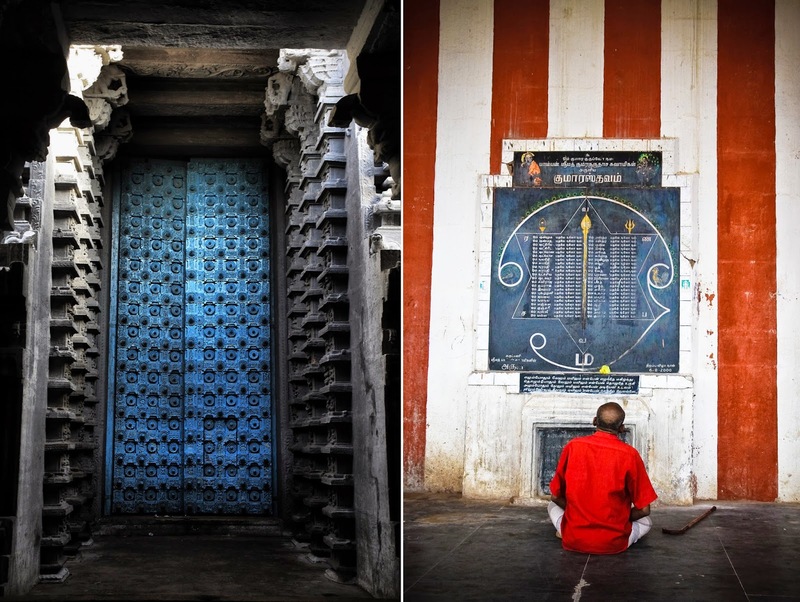 In Tsunami that occurred in 2004 destroyed a lot of coastal towns on the Tamil Nadu coast; Remarkably the Thiruchendur temple was untouched but a lot of near by areas were destroyed. 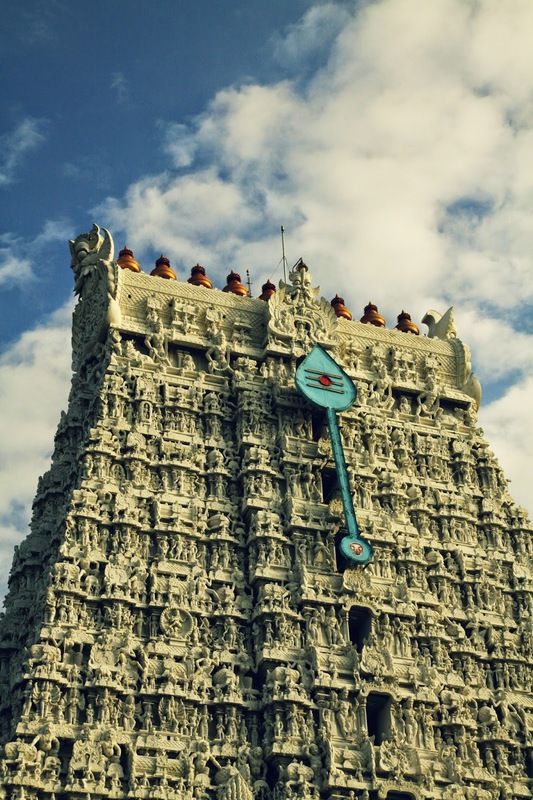 Gopuram is a monumental tower's usualy found at the entrance of the temple. 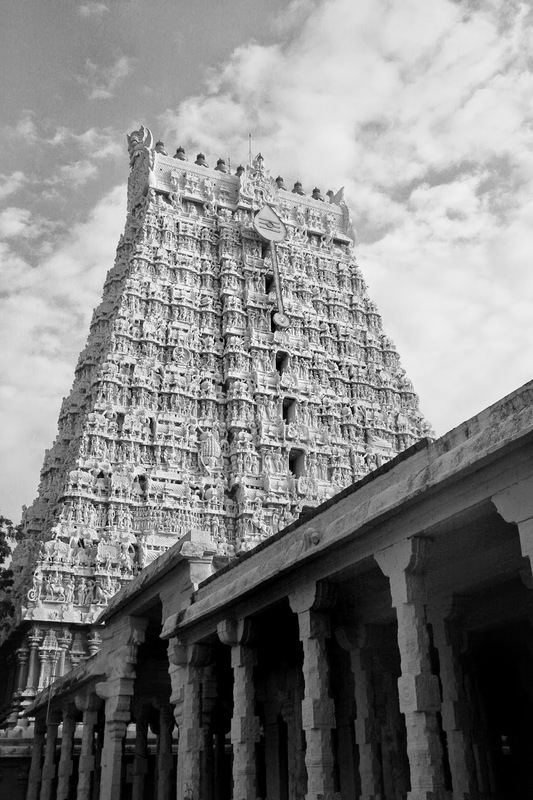 Huge gopuram’s are found in all temples in south India . 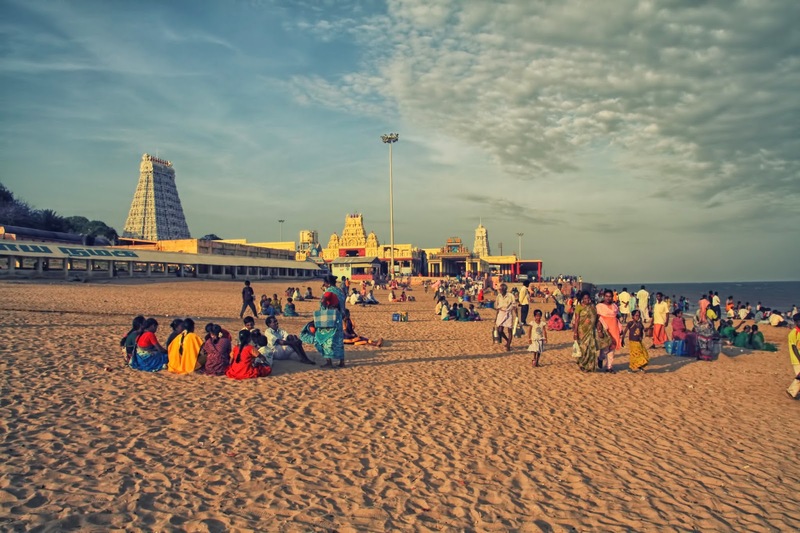 Thiruchendur is a beautiful place to visit once if you are close to Tuticorin or Kanya Kumari . There is noting else close by other than the temple and be warned that if you visit during the festival season the place gets really crowded with pilgrims.